The Advanced Rheumatology Test for the Differential Diagnosis of SLE. Many symptoms. ONE TEST. Add Clarity with AVISE CTD. 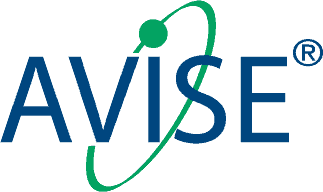 AVISE CTD is an advanced autoimmune rheumatic disease test, powered by patented Cell-Bound Complement Activation Products (CB-CAPs), specifically designed to aid in the differential diagnosis of systemic lupus erythematosus (SLE). THE BETTER COMPLEMENT TEST - Offering 22% greater sensitivity compared to low C3/C4. AVISE CTD contains the patented SLE biomarkers, CB-CAPs, which help to offer a 22% greater sensitivity compared to C3/C4, and 48% greater sensitivity compared to anti-dsDNA. 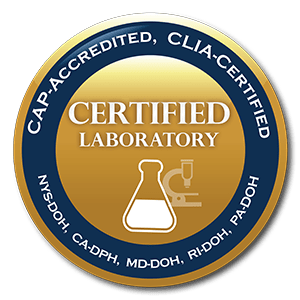 Erythrocyte bound C4d is a patented and stable lupus biomarker that measures complement activation to help physicians diagnose lupus and monitor activity. B-Cell bound C4d is a patented and stable lupus biomarker that measures complement activation to help physicians diagnose lupus. Anti-carbamylated protein is a marker of more severe disease prognosis in RA, independent of Anti-CCP or RF status. It is useful in assessing the risk for joint erosions in any RA patient, especially those with seronegative RA. The significance of positive anti-CarP results in the absence of RA has not been established. Erythrocyte-bound C4d in combination with complement and autoantibody status for the monitoring of SLE. Merrill J, et al. Lupus Science & Medicine. 2018.